TRANSPLANT WAS JUST COMPLETED AND DOCTORS SAY IT WAS A SUCCESS!!! 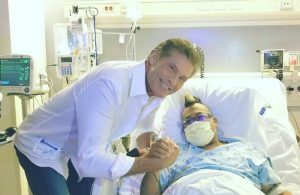 Don’t Hassel the Hoff when he visits transplant patients. Family members of a Glendale man in desperate need of a live kidney donation gathered to support him Tuesday night. 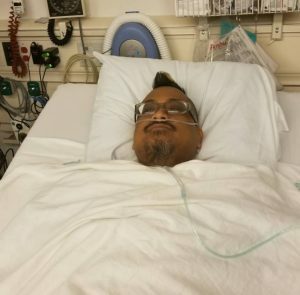 After months of waiting, the father is preparing for a kidney transplant surgery. “It feels like it’s just all kind of fallen together, like it was meant to be,” Michael Anthony Hermogeno said. When Hermogeno first spoke with Eyewitness News nearly a year ago, he was on dialysis and waiting for a transplant. He suffers from severe heart disease and was in need of a live donation. “After (Eyewitness News) did that story, within 24 hours we got flooded with inquiries with people wanting to donate,” Hermogeno said. A distant relative in Florida reached out to him on social media. “My wife’s cousin’s daughter, who came forward out of nowhere, sent me an email that says, ‘Hey uncle Mike, can I be your donor? Can I try? '” he said. It turns out the woman was one of the bridesmaids when Michael got married 17 years ago. It appears to be the perfect match. Now a married mother, Jackie Tunaya wanted to help the uncle she always looked up to. “Turning to my husband, I said, ‘I want to help this person and he’s family so I want to help,'” she said. Jackie was inspired by her own mother’s decision to donate a kidney 17 years ago. “Who knew that 17 years later she would do the same thing? I’m so proud of her,” Susan Romero said. Hermogeno said there was no amount of words that could express his gratitude. 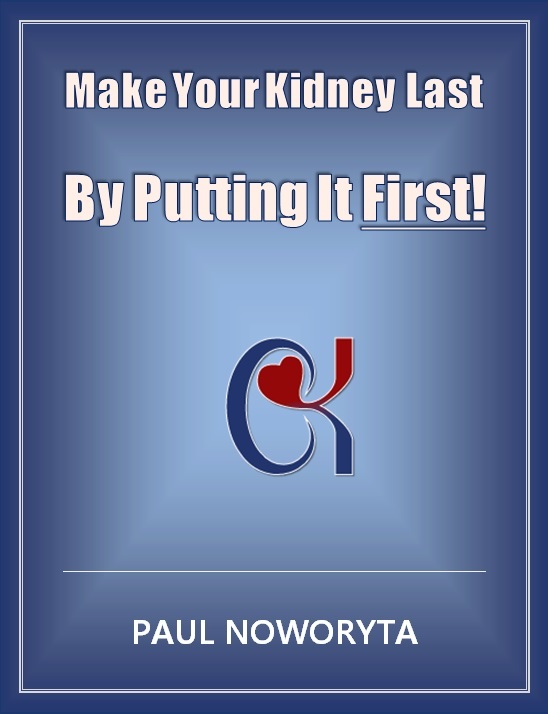 The transplant surgery is scheduled for Wednesday at UCLA.